These shoulder hams comply with all the quality requirements specified by the regulating body of the 'DO Dehesa de Extremadura'. 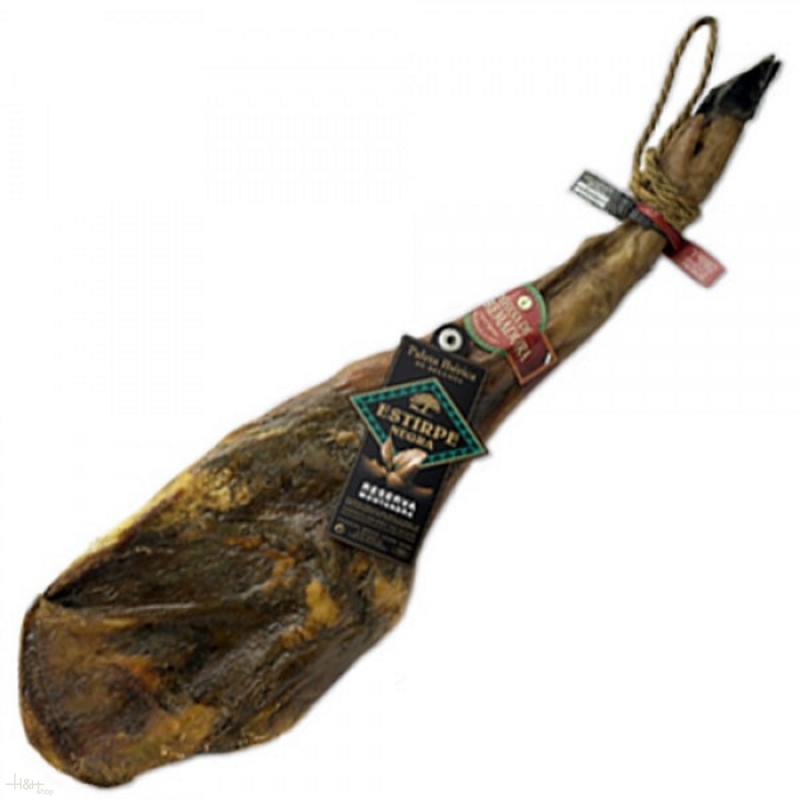 Serrano Ham Extremadura 'Grand Reserve' (boned) app. 5,7 kg. - Estirpe Serrana 108,55 EUR / 1,90 €/100 gr.